Make your Valentine's Day a special one this year, by spending it with special friends and whanau down at Silo Park. Valentine’s day is for friends and lovers alike, and we like to encourage everyone into the loving embrace of Silo Park. And it wouldn’t be Valentine’s Day at Silo Park without our annual edition of the greatest love story of all time, The Princess Bride. A classic fairy tale with swordplay, giants, an evil prince, a beautiful princess, and yes, some kissing. 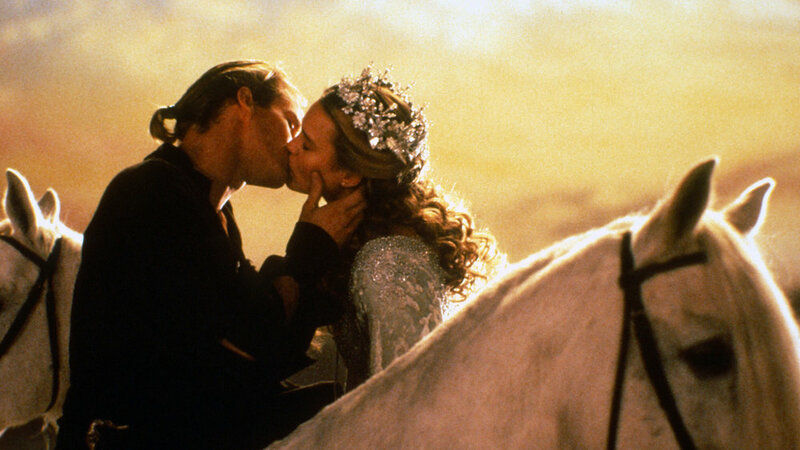 Don't miss The Princess Bride, starting at 9pm. We've got delicious street food from the food trucks for you to enjoy, you can grab a couple of drinks from the bar and get in the mood with our DJ’s favoruite love songs.